Started on 18th April 2014 and in 2019 still in progress. "The Legend of Zelda - Tael's Tale"
An adventure, inspired by the Zelda game-series, especially Majoras Mask, Phantom Hourglass and Spirit Tracks. The story is written by myself and I build most of the map. "Hyperactive Puzzle" is the second builder, who mostly helps me with details and reworking older build stuff, but also builds some special areas. 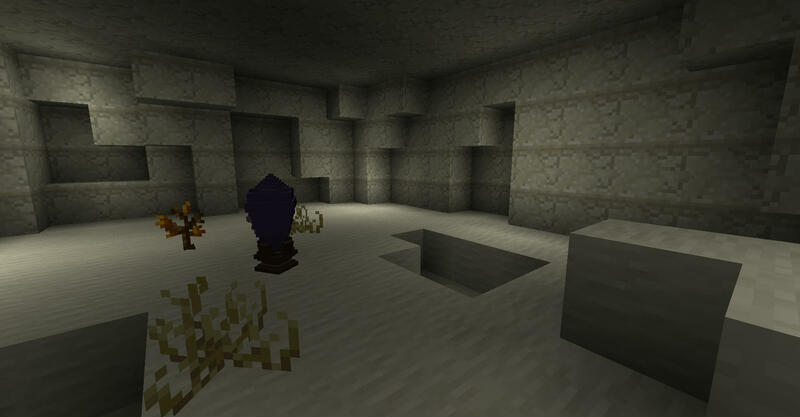 This Map is only playable on the Minecraft Mod "Adventurecraft". If you want to know more about this mod, take a look here. - The textures are mostly made by Da Bazz. If you want some, please ask him. - Do not copy any scripts of this Map! If you want to use some of them, please ask me with a DM first and wait for my permission. The scripts are nearly all selfmade and it would be really poor to just take and use them. If you have any suggestions about new script features, just post them and I will try to do and publish it! 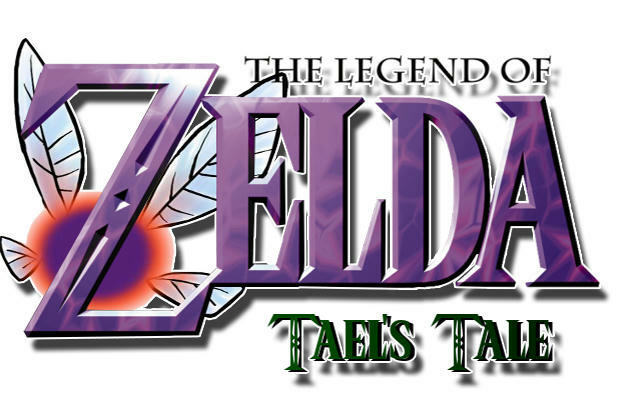 My new "TLoZ - Tael's Tale" Forum page is here! Let's make Adventurecraft great again! Development of AC continues! Newest version and upcoming updates here! If you're looking for a real zelda-like immersive adventure you should try it people ! On the tittle its said v0.3 but only the version v0.2 is downloadable, is that normal? Thanks! Little question: Did you guys know that Adventurecraft gets new updates? No i didn't know, i tought it wasn't updated since a couple years ago, where can we see all the news about it? Ok..so here are more infos. And please....if you read this....spread the word about this! There you find the newest Adventurecraft version Release 2.0.2, which will get more and more updates! Adventurecraft isn't dead anymore! What do you guys think about the idea to connect the whole Adventurecraft community? Atm it's very far spreaded....so what about an Adventurecraft Discord Server? Let's make Adventurecraft great again! It's really cool to see that someone is finally updating AdventureCraft ! Unfortunatelly the newest version doesn't seem to work for me... I get and error : "could not create java virtual machine"... Is there a way to communicate this problem to the guy ? Also I don't know discord at all, why does it tell me that I'm not allowed to send messages in this room ? So thrilled to hear adventurecraft is back again! I hope some of the old fans will come back and start working on their maps again.